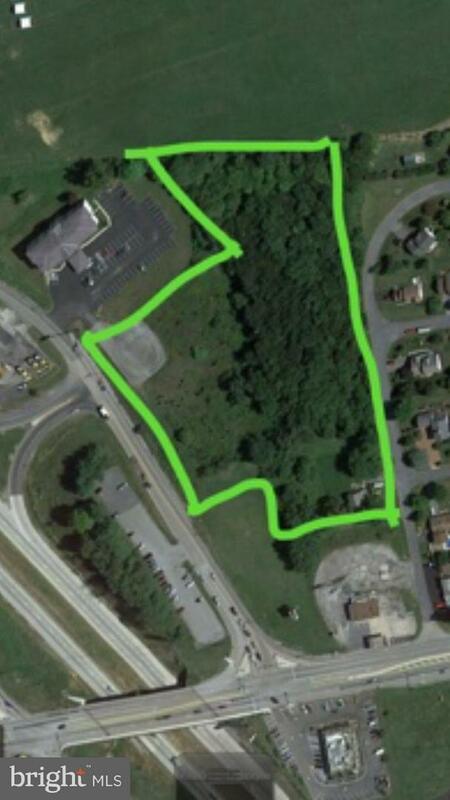 7 plus acres zoned highway commercial located in Green Township Pa and directly off of exit 20 scotland exit Chbg mall and innerstate 81 visibility Great location for single user or multiple commercial sites. Subdivision capabilities and owner may be willing to build to suit or lease as well. Owner related to agent !Additional land possibly available. OLDE SCOTLAND ROAD , Chambersburg PA 17202 is a Land, with 0 bedrooms which is for sale, it has 326,264 sqft, 326,264 sized lot, and 0 parking. A comparable Land, has 0 bedrooms and 0 baths, it was built in and is located at GILBERT ROAD CHAMBERSBURG PA 17202 and for sale by its owner at $ 139,900. This home is located in the city of CHAMBERSBURG , in zip code 17202, this FRANKLIN County Land, it is in the NA Subdivision, and CHAMBERSBURG are nearby neighborhoods.